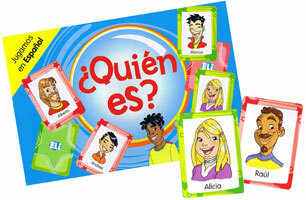 A card game to learn or revise vocabulary and structures relating to physical description. Players take turns to pick a card and formulate questions about the physical appearance of a mystery person. The questions require a Yes or No answer. The winner is the player who guesses the most mystery people and obtains the most cards. The included Teacher's Guide provides alternative ideas for using this game. 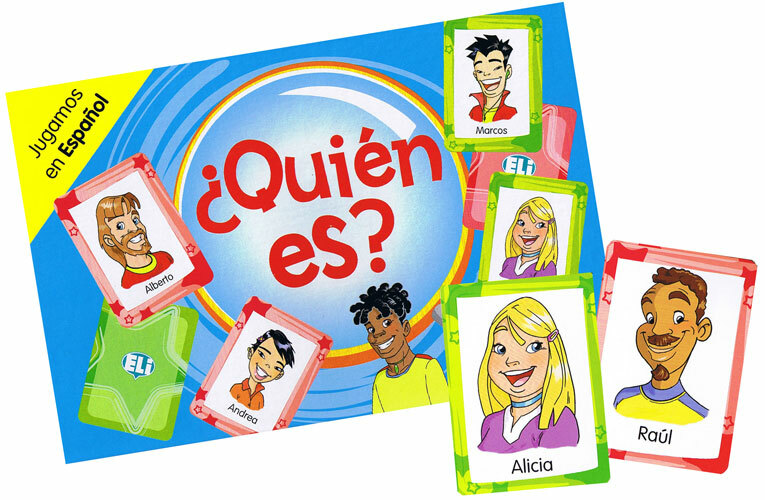 This game is aimed at children learning Spanish as a second language and is suitable for beginners to intermediates who are able to ask and respond to simple questions in Spanish. Please note that the supplied instructions are in Spanish - we are able to supply an English translation on request (free of charge - please let us know at the time of placing your order).